Children will have the opportunity to make delicious food from scratch in a fun, interactive and social setting. 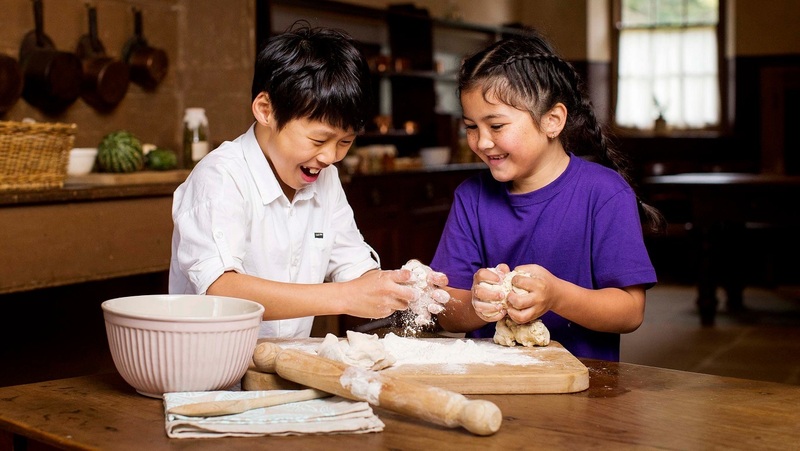 Together, the little chefs will bake damper, learn how to churn fresh butter from cream, and make their own cool and refreshing lemonade out of fresh lemons! The experience also includes a tour of the kitchen garden and a chance to taste all the lovely dishes they have made! Bookings are now open for Kids in the Kitchen these Easter school holidays - select your preferred venue below to secure your child's place. Prices range from $12 to $20 and early bookings are advised.